encompassing the history of the Federation from its formation to the current date. After a series of meetings throughout the recent Presidents Day Weekend during which IFBB Physique America Executive Administrator, AJ Bedway and IFBBPA President/CEO Wayne S.
IFBB Physique America Texas Chairman & Promoter, Justin “Boflex” Bohannon and co-Promoter Don Robinson will be presenting the 2nd annual Dallas MAVS Charity Classic, Saturday March 23rd at the Cavanaugh Flight Museum, Addison, TX. 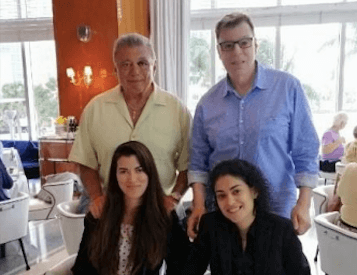 FBB Physique appoints Paco Hernandez Chairman of Naples, Florida. 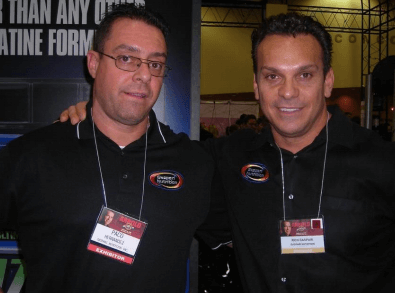 Paco Hernandez comes to IFBB Physique America with an extensive background in the Fitness world. 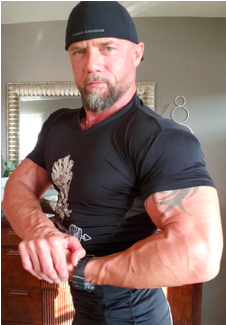 He has a Bachelor’s Degree in Physical Education from the National Institute of Physical Education in Argentina as well as winning the overall Mr. Argentina title in 1993. 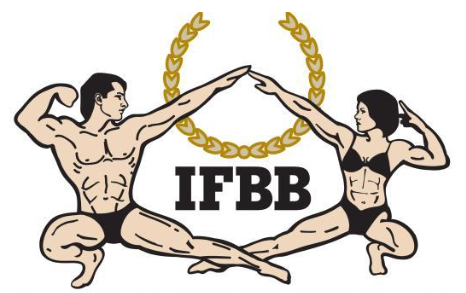 Creating a bold and enterprising concept, IFBB Physique America Promoter and New England Vice President Al Alfredo will be promoting a “Women’s Only” competition as the IFBBPA inaugural event for 2019. 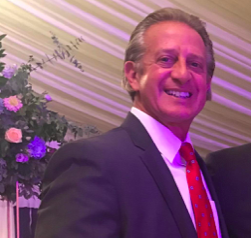 IFBB PHYSIQUE AMERICA appoints Al Alfredo Vice President of New England Region.